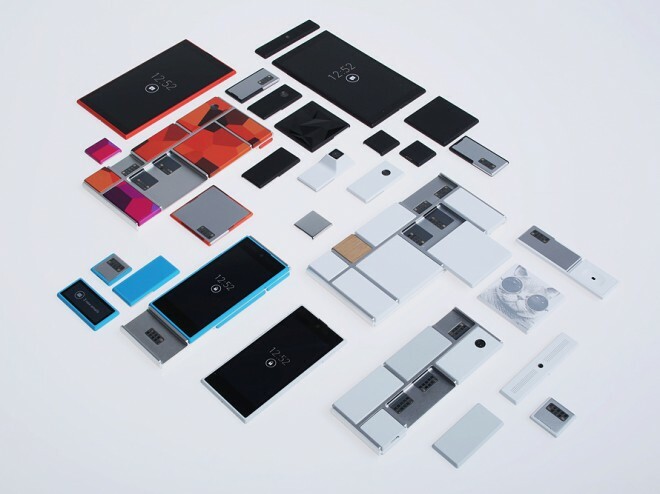 The concepts of “modular” phones have been floating around for a while now. These are phones that have interchangeable parts. And it’s only natural for the people to start applying the concepts to other known things, consoles being one of them. On one hand, we’d have amazing capabilities for hard-hacking (hardware hacking). Being able to interchange the parts would allow us to adopt hardware modifications that you could easily buy off eBay or Amazon and install them on to your console. It would also give us the possibility to upgrade the consoles hardware for the games that would require us to do so. For example swapping out the graphics card for a better, newer one and improving the performance of our games. On the other hand, though, hard-hacking would cause major headaches for game developers and console manufacturers. Piracy would be easier to achieve, hardware would be easier to replicate as well. Also, the majority of the console crowd purchase their consoles because they’re low-maintenance. Meaning that there are no hardware upgrades that you need to learn about or anything else. What d’you think? Would you love a modular console or would yo not and why? Leave your answer in the comment section below!